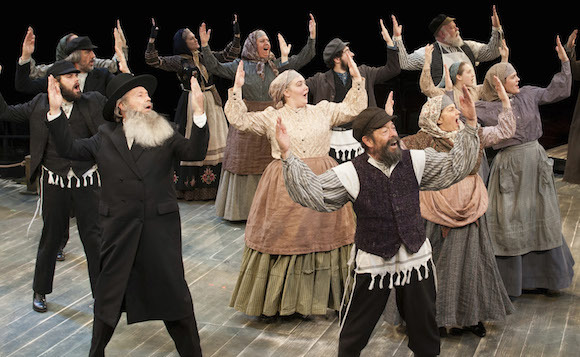 If you can’t wait until next fall for the latest Broadway revival of Fiddler on the Roof, head to Arena Stage for their highly acclaimed production, which has become the theater’s highest grossing production in its 65-year history, shattering the record previously held by the 2011 return engagement of Oklahoma! 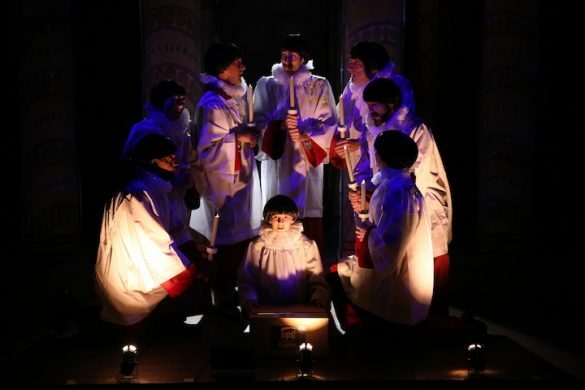 Tony Award nominee Jonathan Hadary (Golden Boy, Spamalot, Gypsy) makes his Arena debut as Tevye in this celebration of family, community and life’s unexpected miracles, large and small. Ann Arvia (Mary Poppins, Les Miserables) plays opposite him as Golde, and the pair is joined by 20 D.C.-area actors out of the 28-person company. 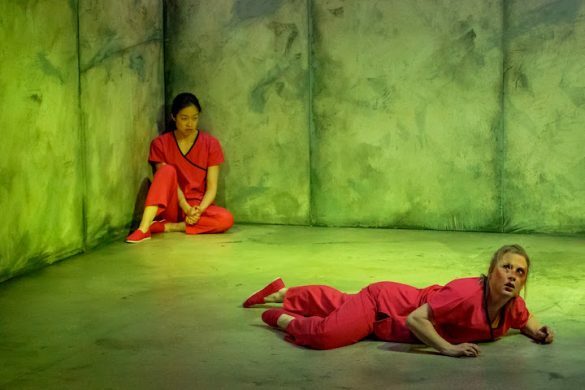 The production features choreography by Parker Esse, who adapts the original Jerome Robbins choreography for an in-the-round configuration, and musical direction by Paul Sportelli. 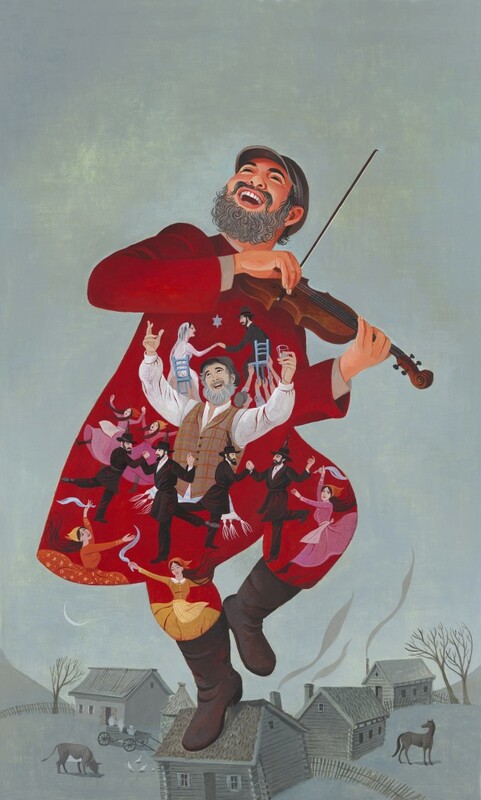 Popular demand for Fiddler on the Roof led to a weeklong extension of performances, and the production continues through January 11, 2015 in the Fichandler Stage.